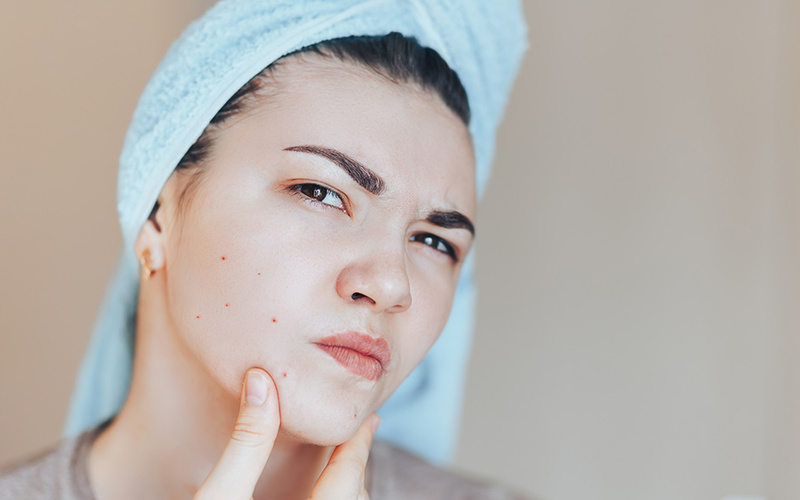 Although adults can have acne too, it can really be torture for young people in particular. The unsightly redness and pus-filled pimples can lead to severe insecurity. Finding the right skin products is essential to minimizing the problem. 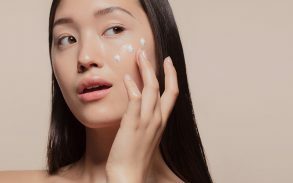 There are several kinds of moisturizers on the market and finding the best one for acne-prone skin can be a real challenge. Acne is caused by increased sebum production, unwanted growth of sebocytes and inflammation of the sebaceous glands. Sebocytes are cells that make up the sebaceous glands. These glands on our skin secrete sebum, an oily substance. In healthy skin, sebum helps to protect our skin. The overproduction of sebum can distrupt regular skin exfoliation and become one of the major causes of acne-prone skin. Scientific research and studies have clinically tested and proven that moisturizer has powerful benefits for treating acne-prone skin. But what is the best moisturizer? 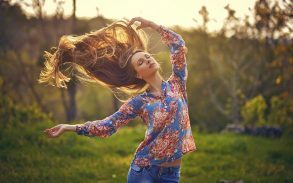 Experts suggest using moisturizing lotions that are oil-free and water-based with lightweight formulas. If you use a good moisturizer, it should offer moisturizing effects without causing breakouts. 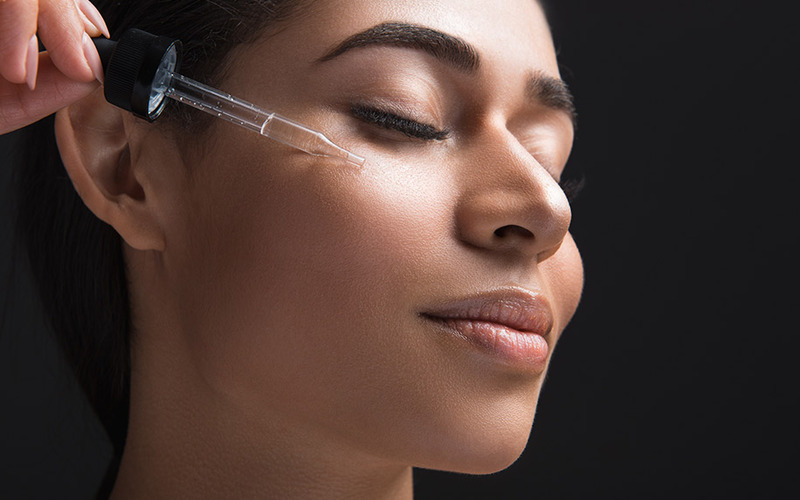 Salicylic acid and benzoyl peroxide have proven to fight and prevent breakouts. Humectants glycerin and hyaluronic acid pull excess water out of the skin. The moisturizer should allow the skin to retain its natural moisture but gently exfoliate. To keep skin balanced, glycolic acid and lactic acid work to fade any red or dark spots. 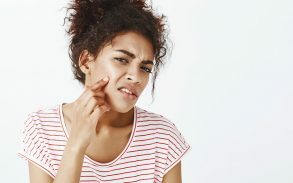 When finding the best moisturizer for acne-prone skin, you must avoid some clogging ingredients such as petroleum, mineral oil, and silicones like dimethicone that cause acne. 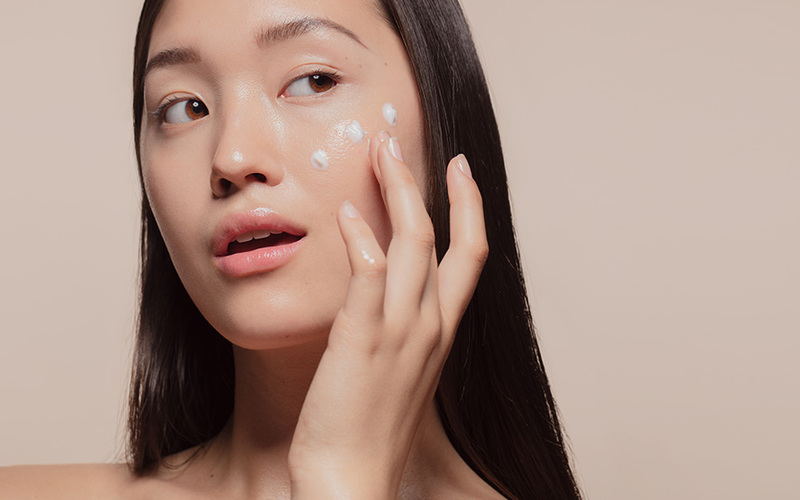 There are some other things to consider when choosing what moisturizer is best for you. Most moisturizers contain ingredients like salicylic acid, benzoyl peroxide ,or retinol that treat and soothe acne-prone skin. However, beware when using exfoliating acids, like salicylic acid or alpha hydroxy acid, along with other topical gel, creams, etc. This can cause flaking and peeling of the skin. Salicylic acid helps to exfoliate skin and pores. It helps to remove facial dirt like excess sebum or dead cells which are clogging pores. It has anti-inflammatory properties that can reduce redness and soothe inflamed and irritated skin. It also has antibacterial properties that weaken the bacteria that causes acne. It is essential to look for a water-based moisturizer for oily or breakout-prone skin. It will help to stay clear of ingredients that may trigger breakouts like minerals or coconut oil. Moisturizers labeled non-comedogenic and non-acnegenic are almost always oil-free. They won’t cause blackheads, whiteheads, or acne. Cream moisturizers contain fats and oils called lipids which are intended for dry skin. A serum or light lotion is recommended for skin that is prone to breakouts. Whether you have acne or not, it is a must to always wear sunscreen. Our faces need protection from cell-damage caused by sunlight–which can lead to sun cancer. The American Academy of Dermatology recommends looking for a sunblock of at least SPF 30. 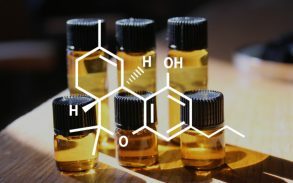 Cbd oil has shown to have medical effects, which is one of the reasons as to why the beauty industry is coming up with makeup and skincare infused with CBD oil. 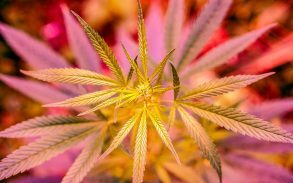 Studies show that CBD is healthy for the skin, reduces inflammation, acts as an antioxidant, antibacterial and more. 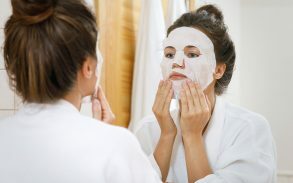 Moisturizers that have salicylic acid and benzoyl peroxide help to exfoliate skin and prevent breakouts. Finding the right skin care product is something that all women struggle with. In recent years, men too have had to deal with this problem as gender roles have shifted and men have become more concerned with their complexions. Of course, the beauty industry has taken total advantage of this market. The number of skin care products available on the market today is staggering. It can be almost impossible to figure out which product is right and which is wrong. This is something that we, as consumers, have to try our best not to be influenced by. Trial and error is unfortunately an inevitable thing when trying to find the moisturizer that will work best. This applies no matter what kind of skin you might have, including acne prone skin. Products differ in effectiveness depending on your skin type, lifestyle, genes and the regularity of your skincare routine. If you have low success with new moisturizers, consider consulting with a dermatologist to better meet the needs of your skin type.